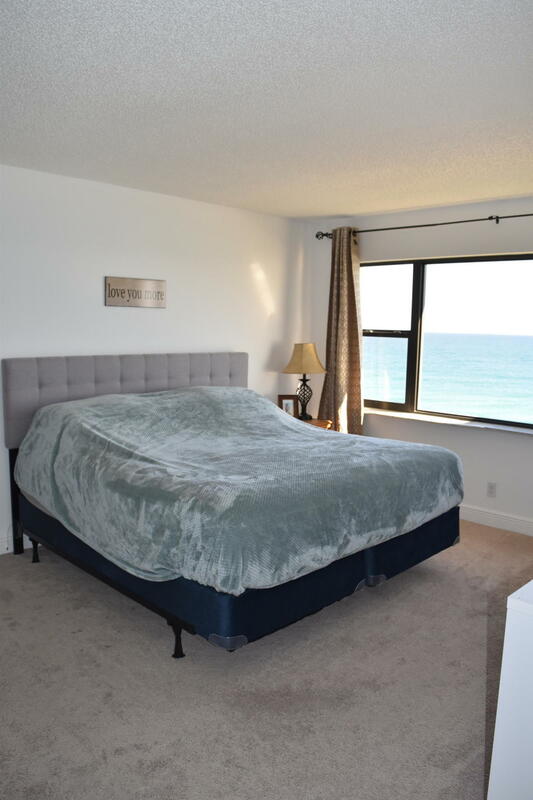 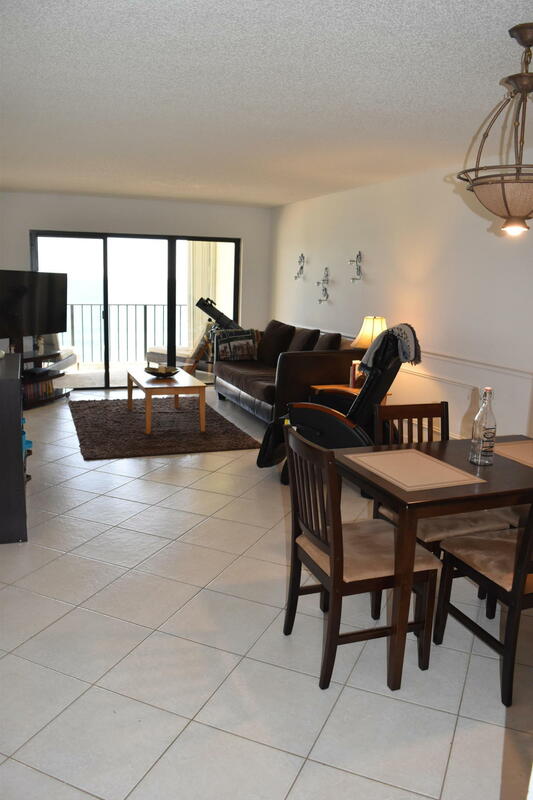 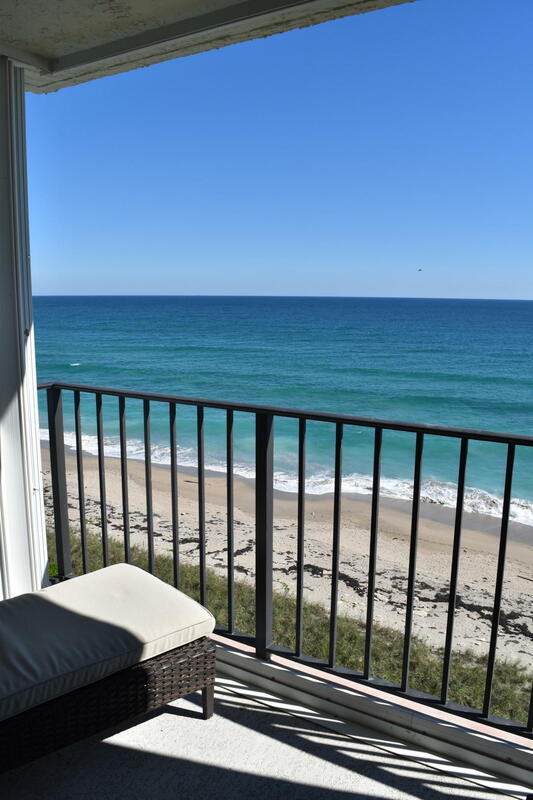 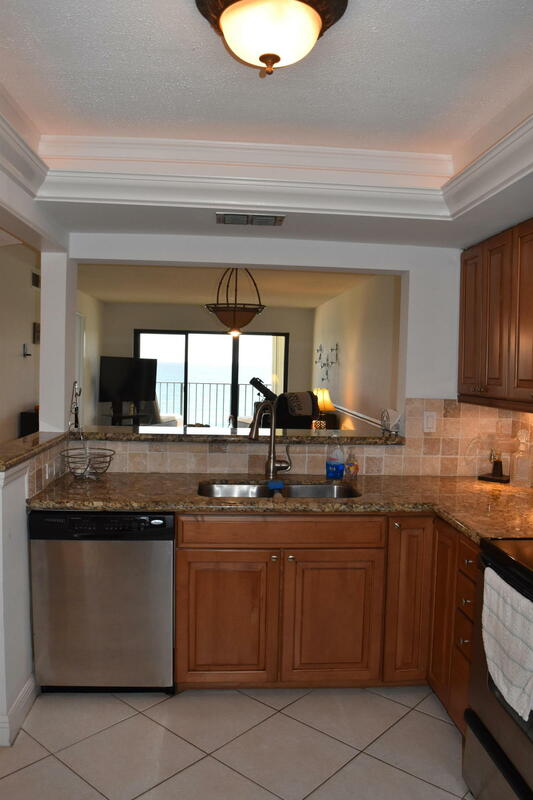 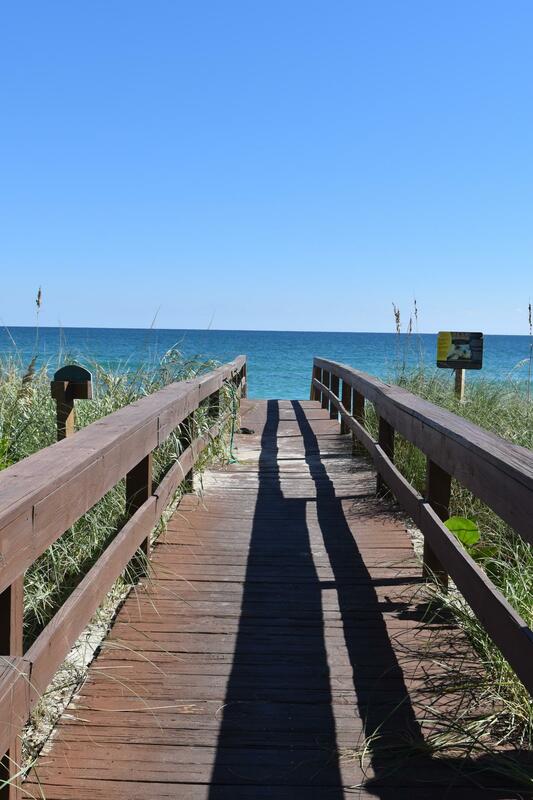 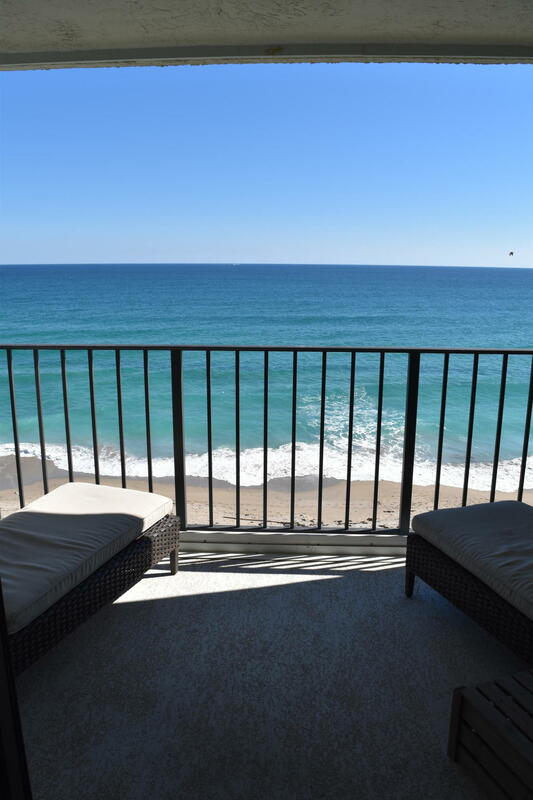 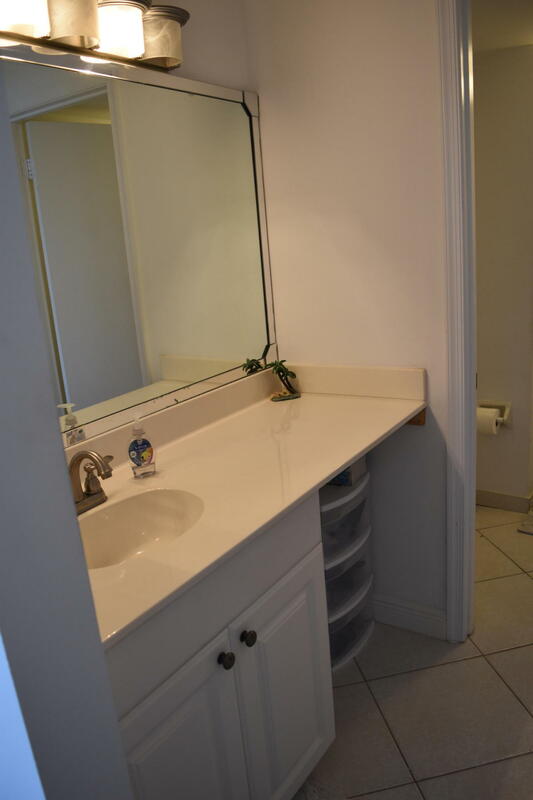 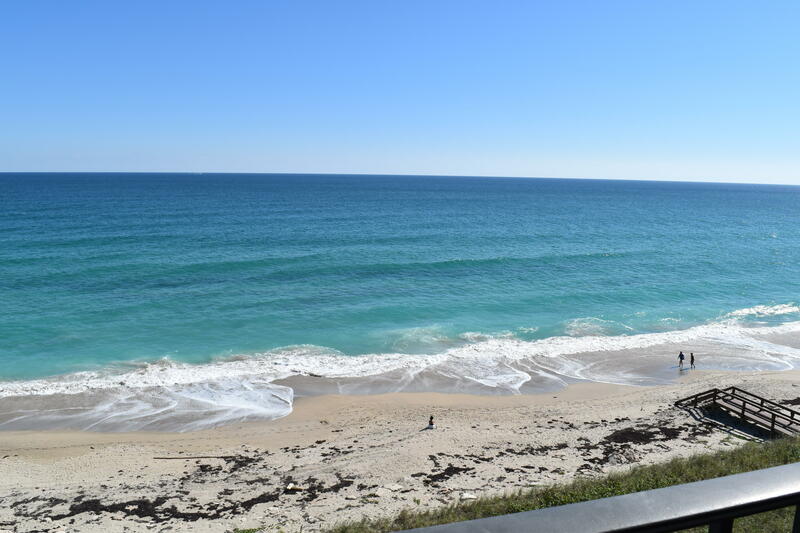 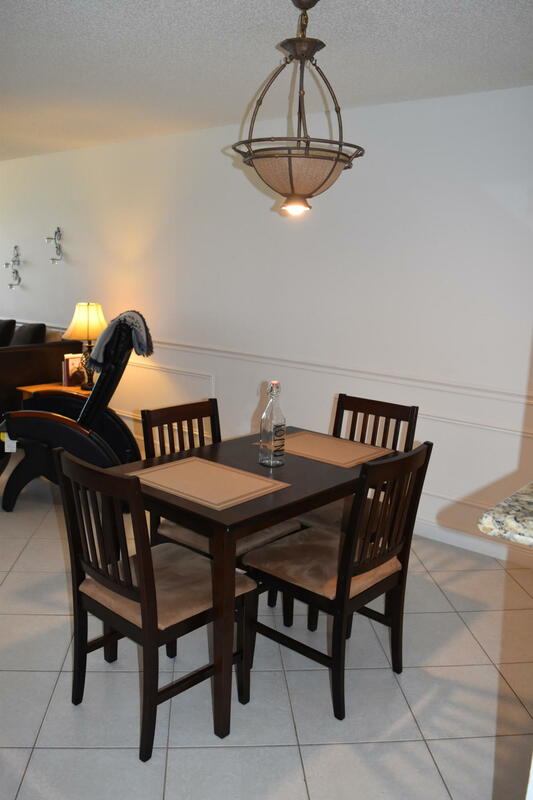 BEAUTIFULLY UPGRADED 7TH FLOOR 2BR, 2 BATH CONDO WITH SPECTACULAR OCEAN VIEW! 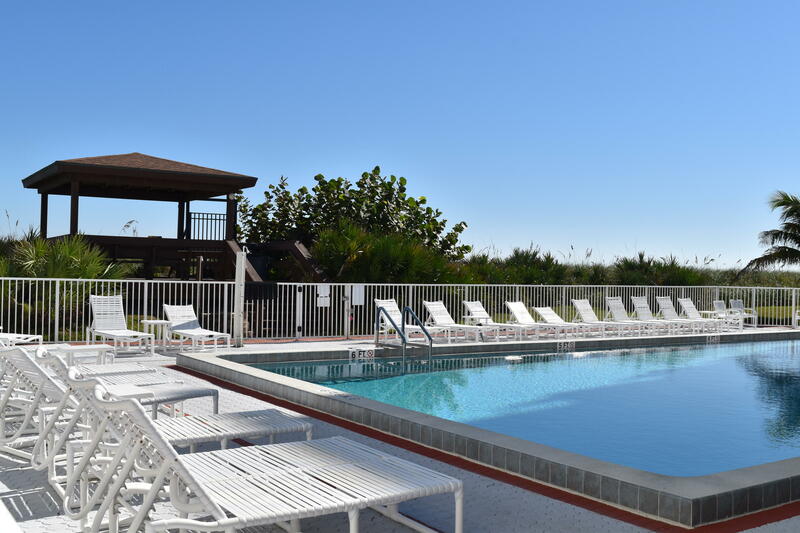 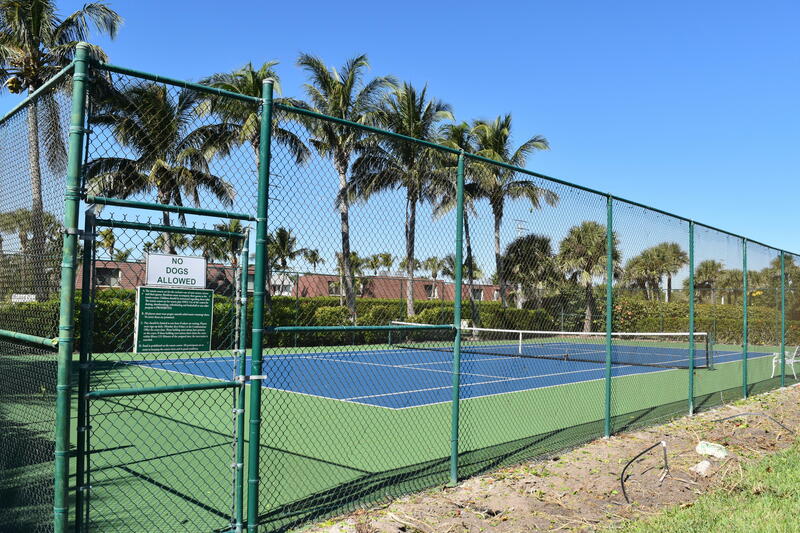 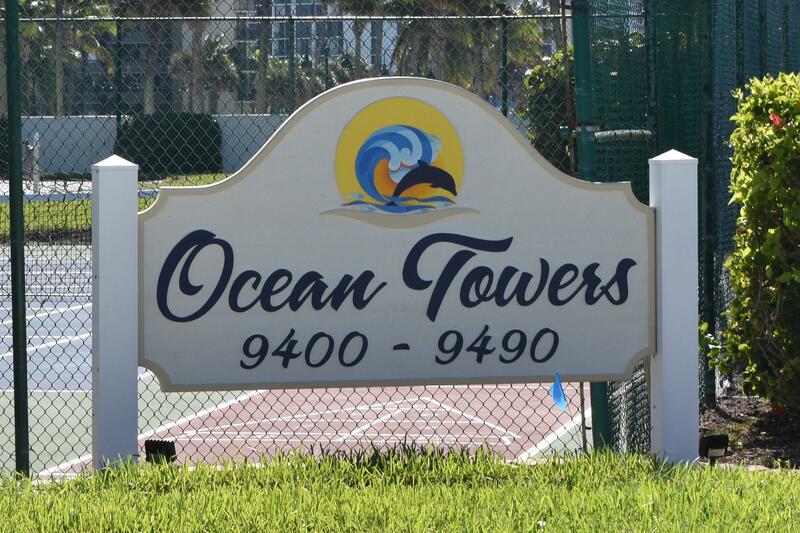 OCEAN TOWERS IS A GATED COMMUNITY THAT INCLUDES AN ONSITE MANAGER, HEATED POOL, CLUBHOUSE WITH KITCHEN, 2 ELEVATORS, TENNIS COURTS AND BEACH ACCESS. 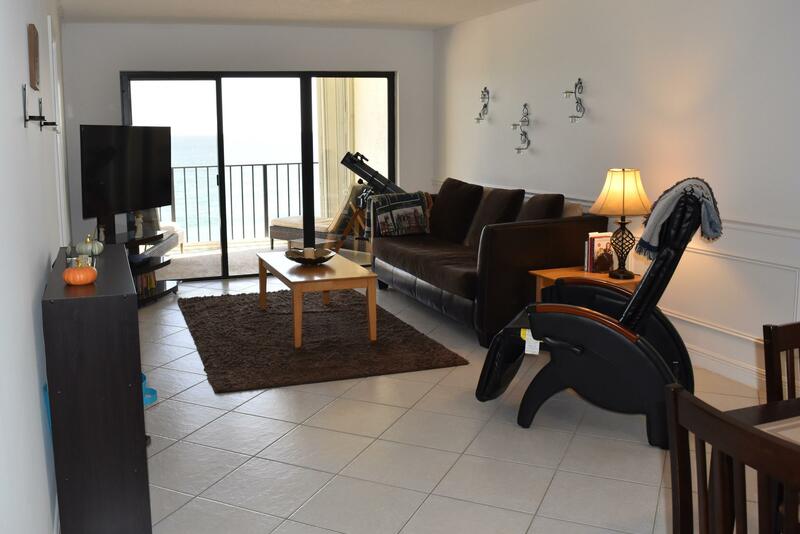 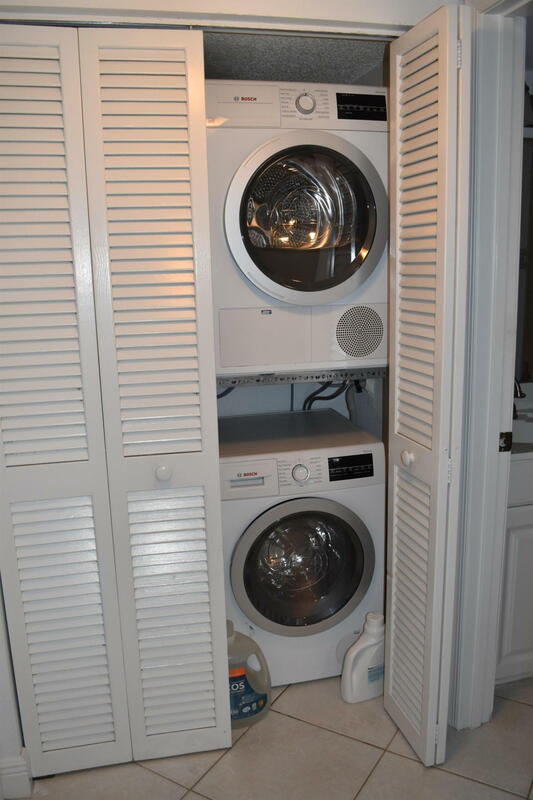 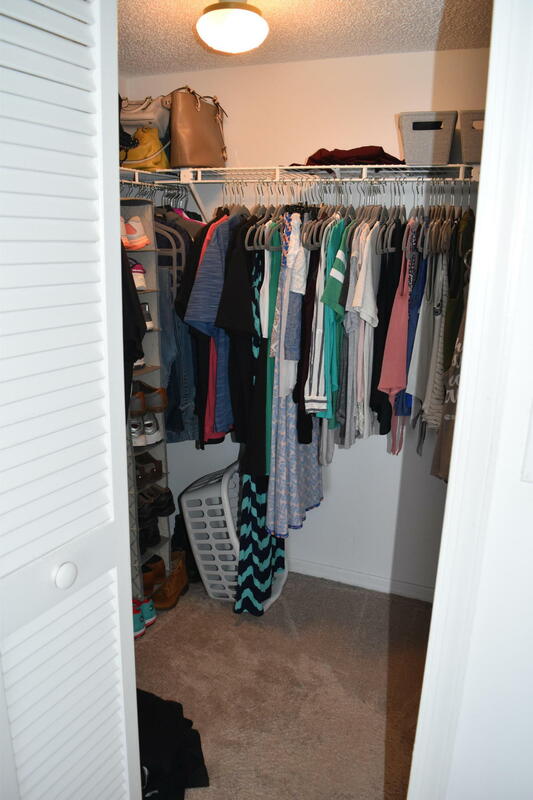 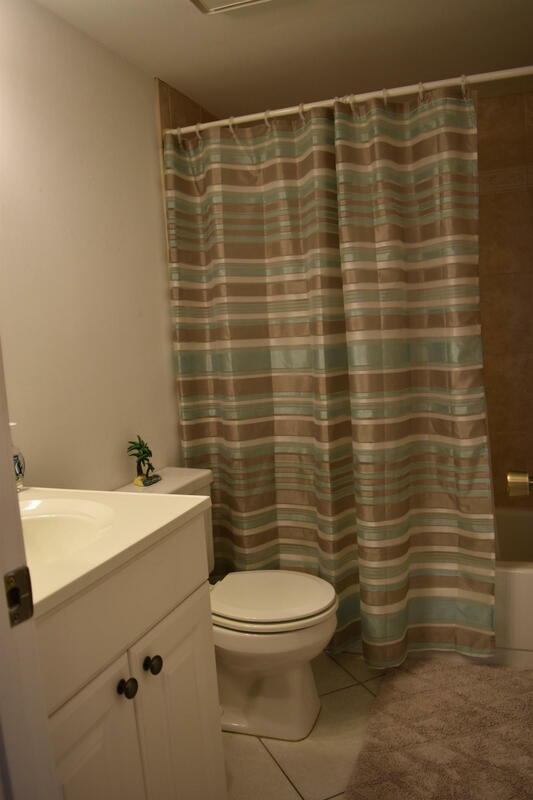 ONLY 1 MONTH MINIMUM RENTAL REQUIREMENT MAKES FOR A GREAT INVESTMENT AS WELL! 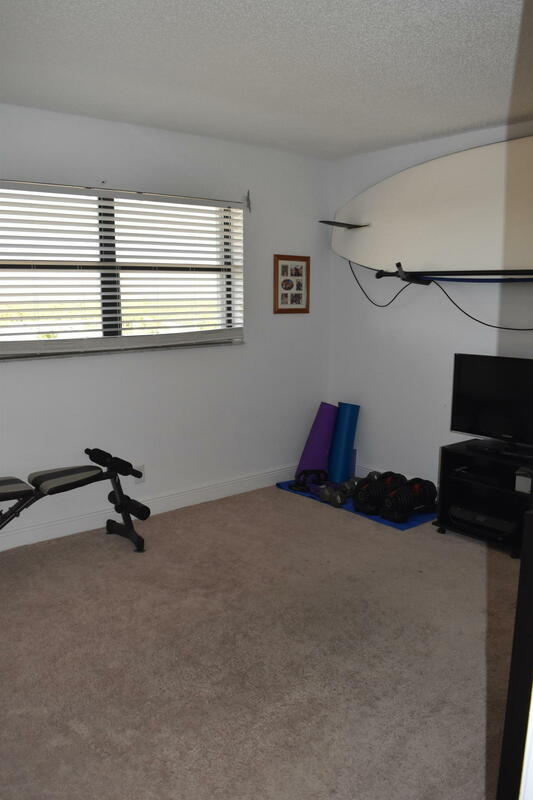 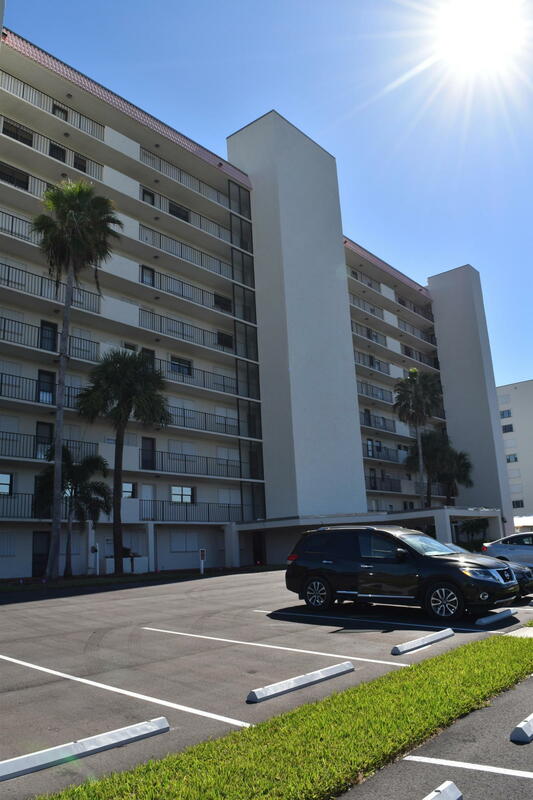 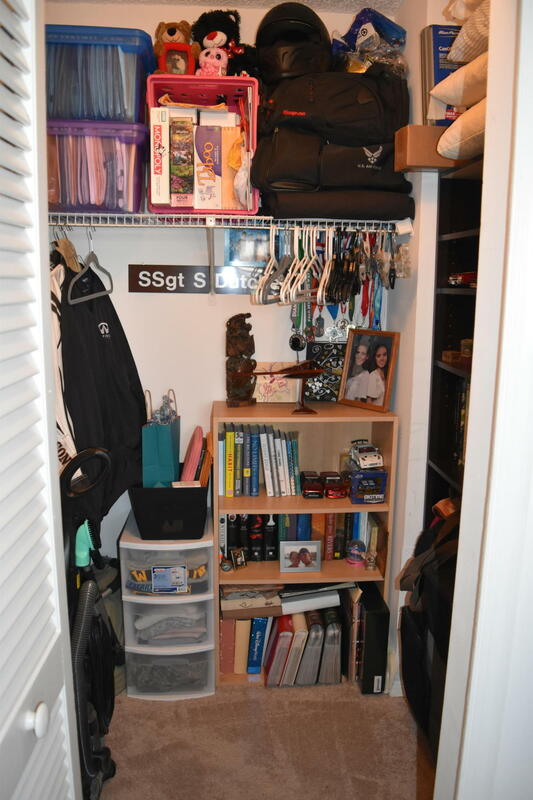 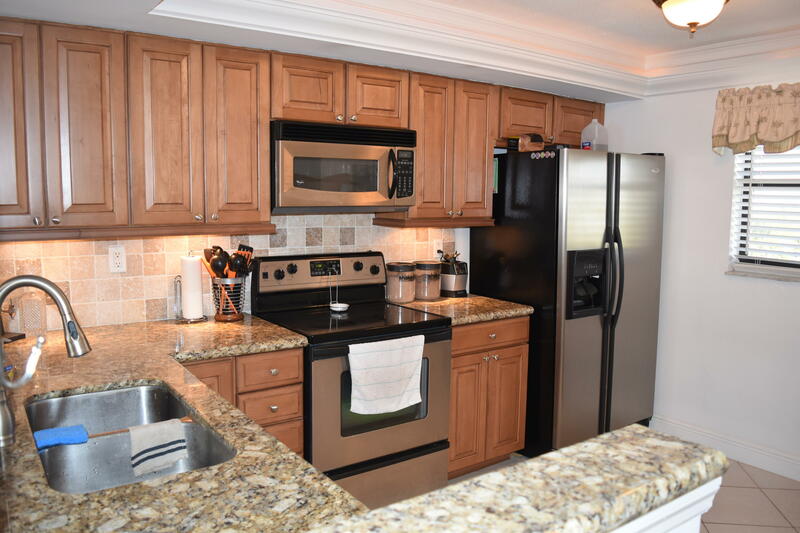 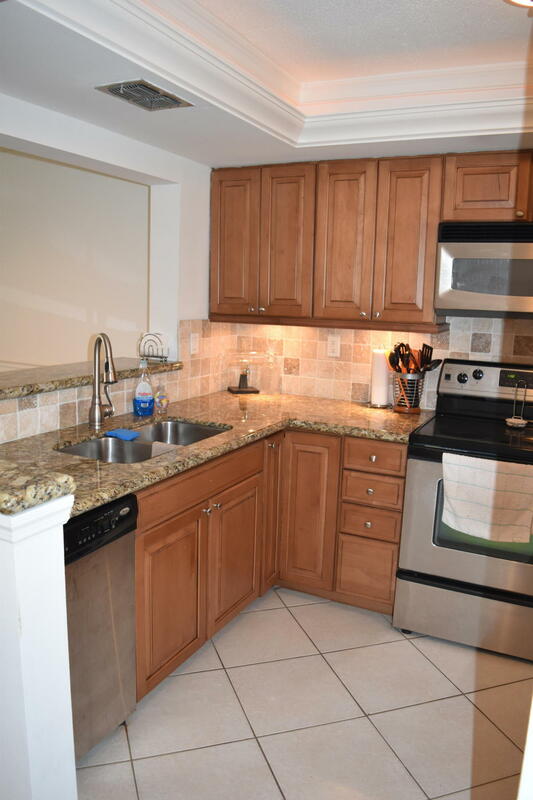 SELLER WILL BE PAYING THE $6,000 ASSESSMENT AT CLOSING, WHICH INCLUDES ALL NEW LANDSCAPING, REPAIRS TO THE CLUBHOUSE AND ALL NEW TILE WALKWAYS ON EVERY FLOOR. 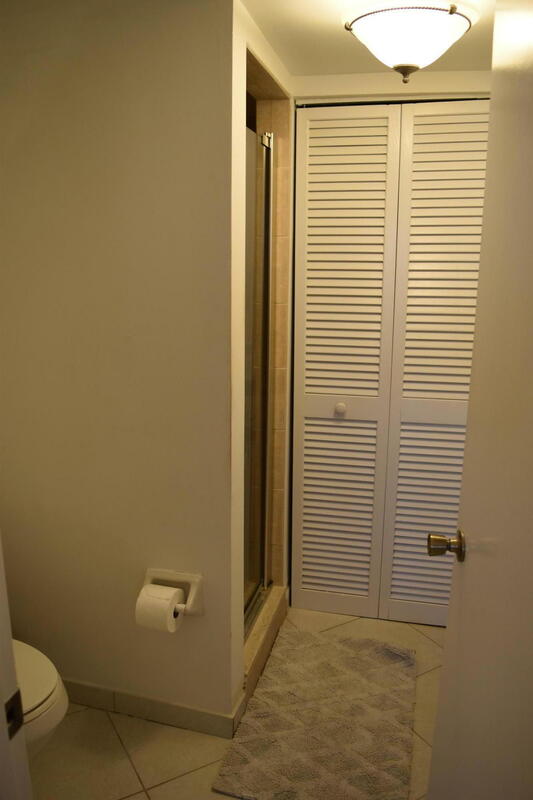 ALSO, A NEW HURRICANE PROOF FRONT DOOR WAS JUST INSTALLED IN JANUARY.